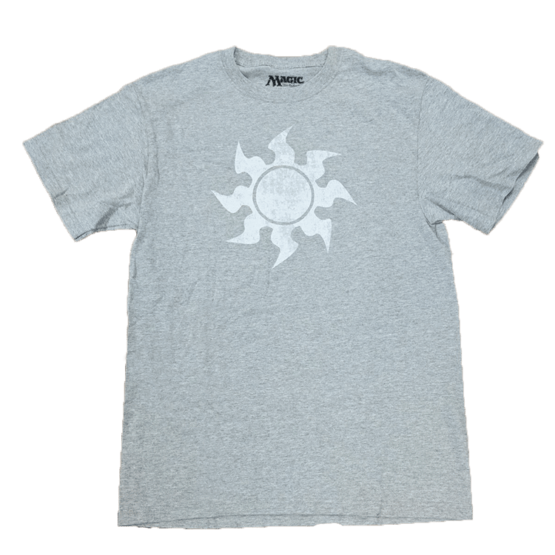 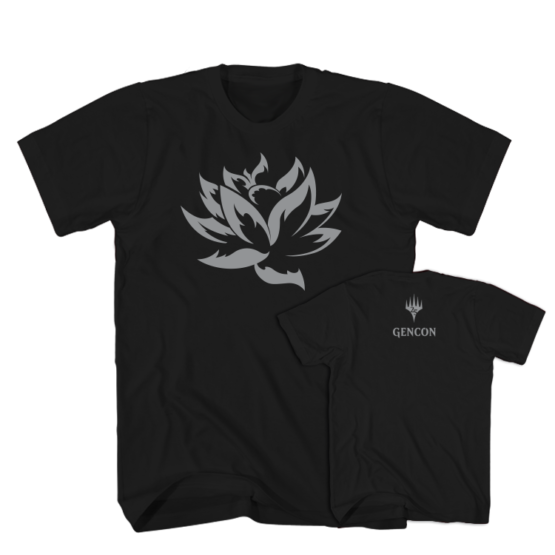 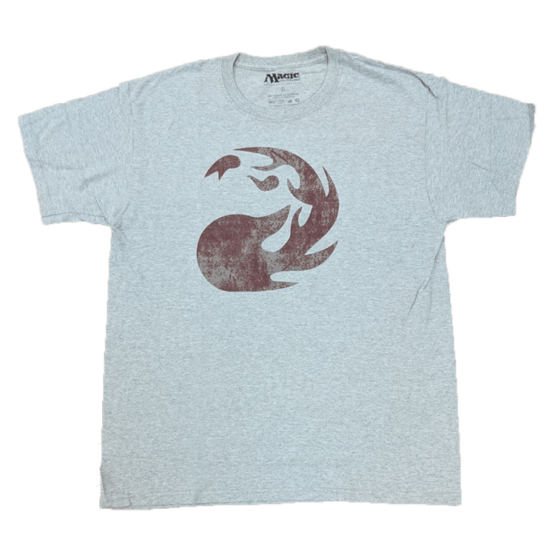 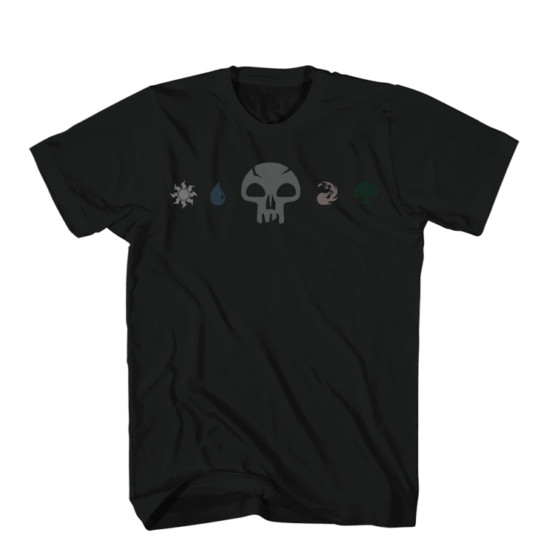 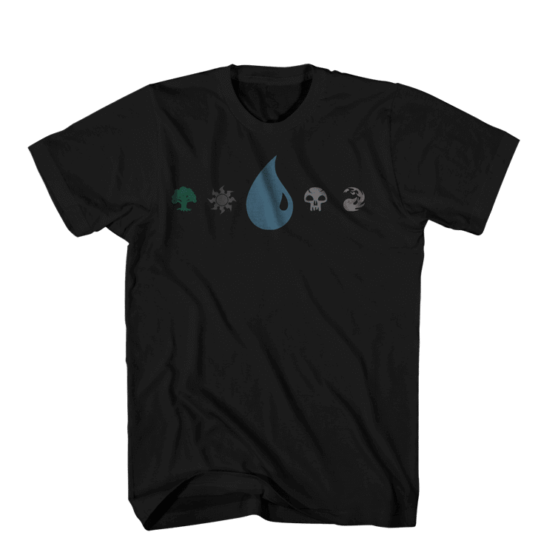 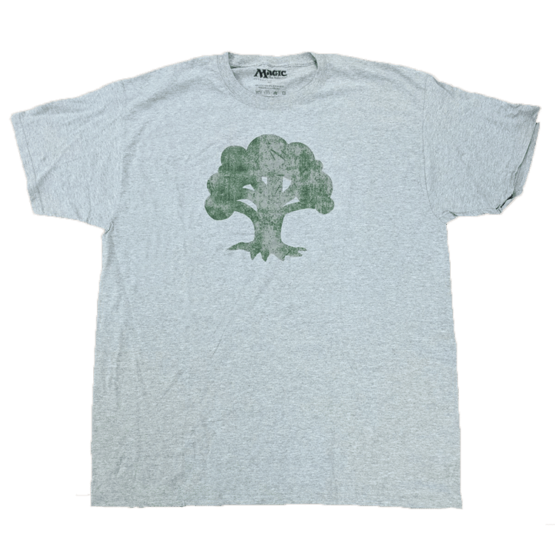 Black cotton T-shirt featuring silver Lotus on the front and 25th planeswalker logo and Gen Con on the back. Black cotton T-shirt featuring silver Lotus on the front and 25th planeswalker logo and Grand Prix locations on the back. 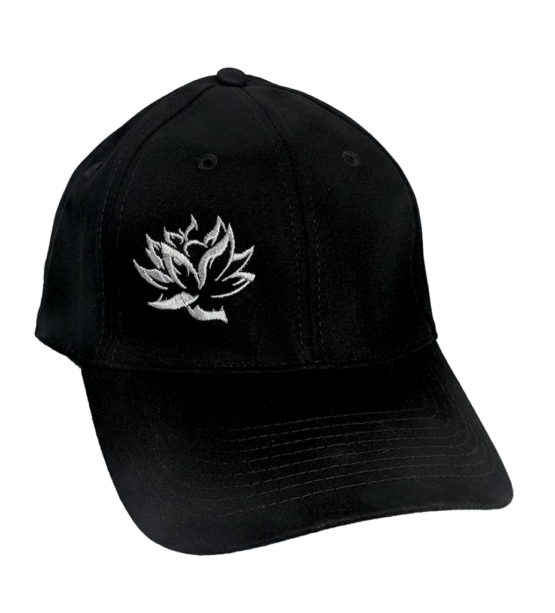 Structured Stretch Fit Cap with embroidered silver lotus logo 0n the front and 25th planeswalker logo on the back. 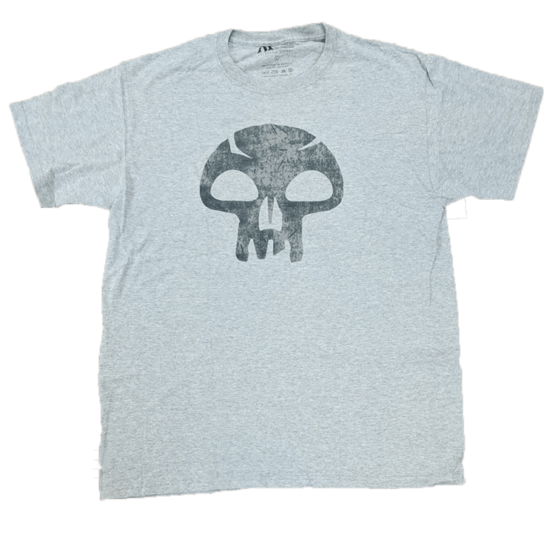 Limited quantities remaining.